Cristiano Ronaldo once again underlined his worth in Europe’s elite competition as his hat-trick overturned a 2-0 first-leg deficit against Atletico Madrid to send Juventus into the Champions League last eight. The fans of the Turin club had yet to see their £99m summer signing produce the sort of displays in Europe that helped Real Madrid to four Champions League titles in five seasons, but that all changed on a thrilling night inside the Juventus Stadium. 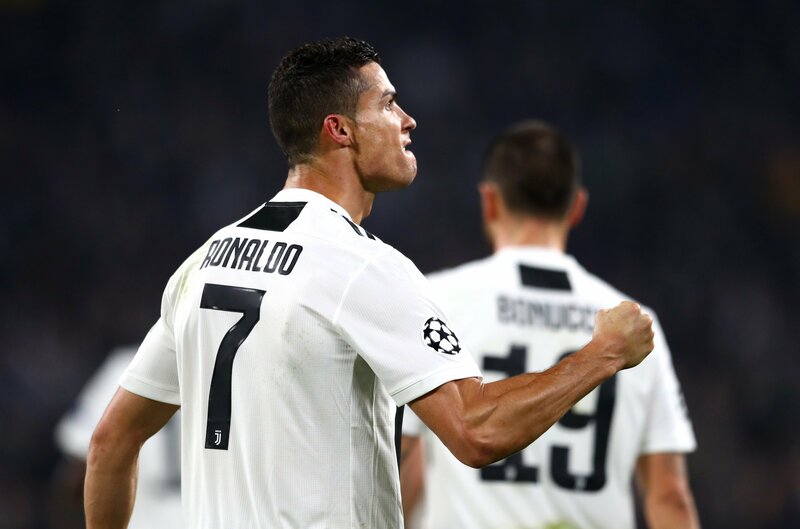 Having brought the tie level with two typical headers, Ronaldo capped off another remarkable performance and entered Juventus folklore when he smashed in the tie-winner from the spot four minutes from time, after Federico Bernardeschi had been fouled in the area. It was his 124th goal in the Champions League and an eighth hat-trick in the competition. The home fans erupted on the final whistle and the players rushed to Ronaldo. Atletico’s defeat means they miss out on the chance to play the final at their own Wanda Metropolitano stadium on 1 June.